When spending your holidays in the Austrian Alps, drinking schnaps and Almdudler is almost obligatory. But whether on a hike or apres-skiing, there is also the good old beer. 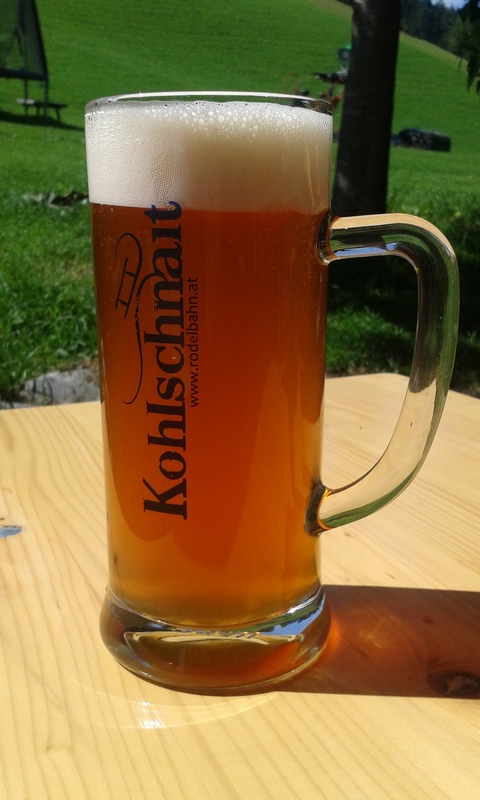 Lets look at what can be tasted here in Pinzgau. 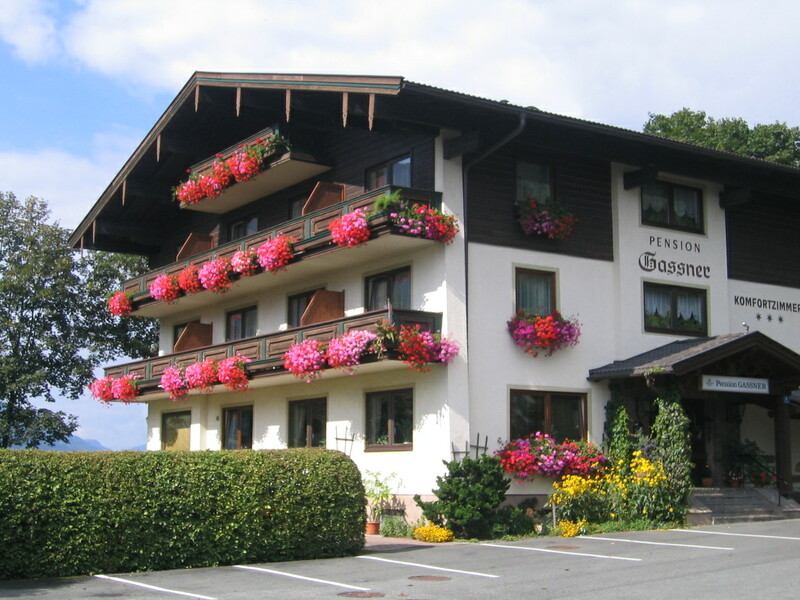 In the hills above Bruck, there is a farm Kohlschnait known for fabulous sledging arrangements. But since 2007, they also brew 3 excellent beers here and the owner is a beer sommelier. 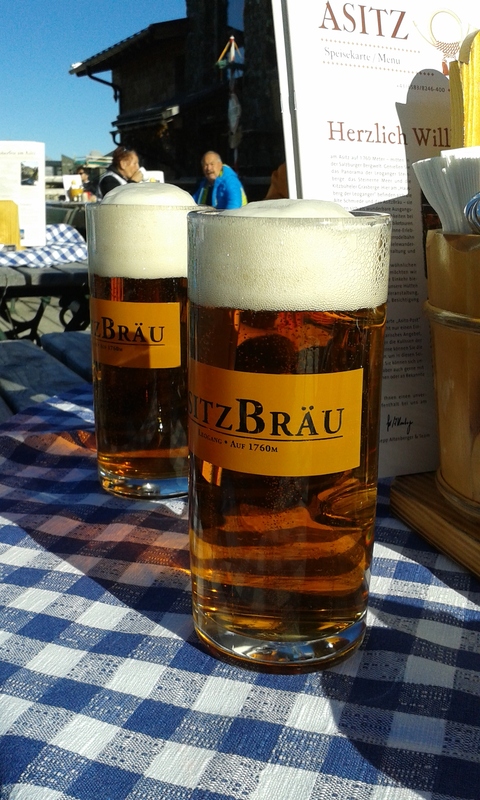 In 1760 m above the sea level, above Leogang, there is Asitzbrau, the highest brewery in Europe. All year long it can be reached by one of the two cable cars and both the beer and ambiance are excellent! 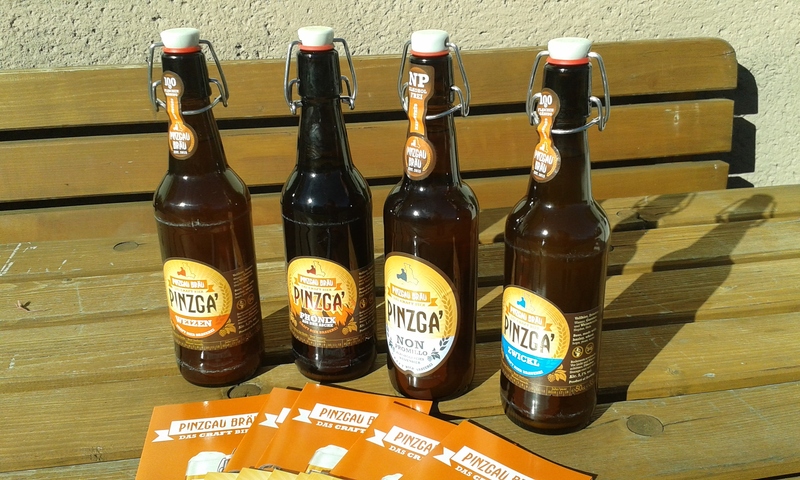 Back in Bruck, another local home-brewery just opened: In a small shop just next to the brewery, Pinzgau Brau offers a variety of beers including a surprisingly drinkable zero alcohol lager. Our secret tip is the powerful Phoenix.